What is your macro ratio? Is this bar nutrient dense or empty calories? Be sure there is a good balance between each macronutrient. Your protein should be highest of them all to be considered a true protein bar. A protein bar should be nutrient dense , which means full of nutrients rather than empty calories of sugars and bad fats. How much fiber and calories does the bar contain? 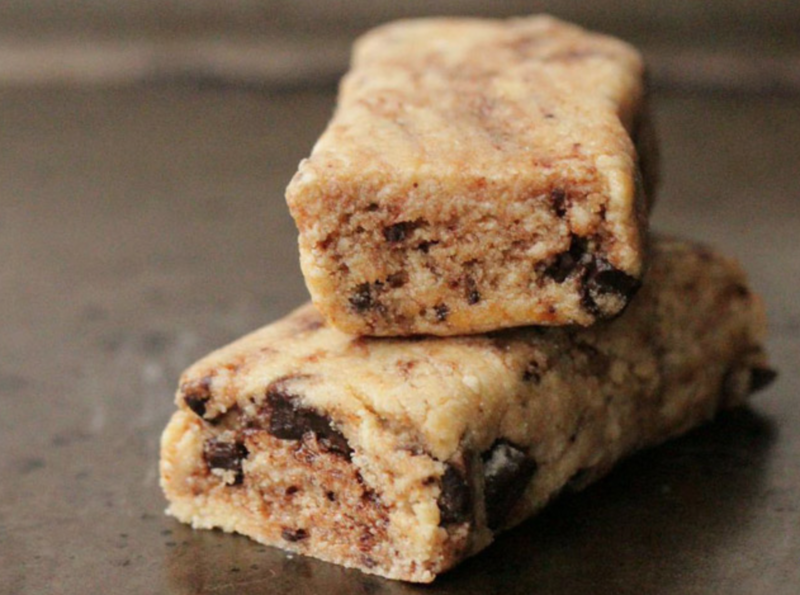 Is this bar a meal replacement or a protein snack? Look for a bar that contains 5g or more of fiber. If the bar is considered a snack seek out options that are around 150-250 calories. If the bar is considered a meal replacement look for a more sustainable option. Do you know what each ingredient is? The smaller the ingredient list the better. Look at the list and see what ingredient is most prevalent and which is least. The most prevalent is at the beginning of the list. Is it chewy or crunchy? Does the flavor appeal to me? Do I enjoy eating it? 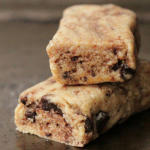 Protein bars have gotten a bad name due to their textures and taste. Due to a higher demand in the fitness industry that has changed. To make choosing a protein bar a little easier I have listed some of my favorites to share with you. Click the links below.